Had a super fun Halloween stream today, the hat sort of took over and enveloped my head and turned into a sort of jack o lantern. I can't get it off even as I type this. Hopefully after trick or treating, or perhaps tomorrow morning, it will revert and I will be free. But till then, it makes for a fun Halloween! We did a normal stream it just had an all around Hallowed theme and vibe, and we drew a lot of fun requests, several of which were great for Halloween. I rocked some Halloween tune classics as well as my collection of more 'evil-esque' metal and of course... lots of dance with the dead. Here's a few screen shots. I can't believe this month is over! Its been a wild ride, both with the month long Halloween themes and the Inktober challenge every day. But happy to put a cap stone on all of that and now focus on November. As announced on stream today, November is all about thanks giving, and gratitude for the good things, and the lessons learned from the bad things in the previous year. As we head into the holidays and wrapping up the year, I want to take this month to thank all my supporters and clients and fans by putting a very big focus on Upgrades specifically. 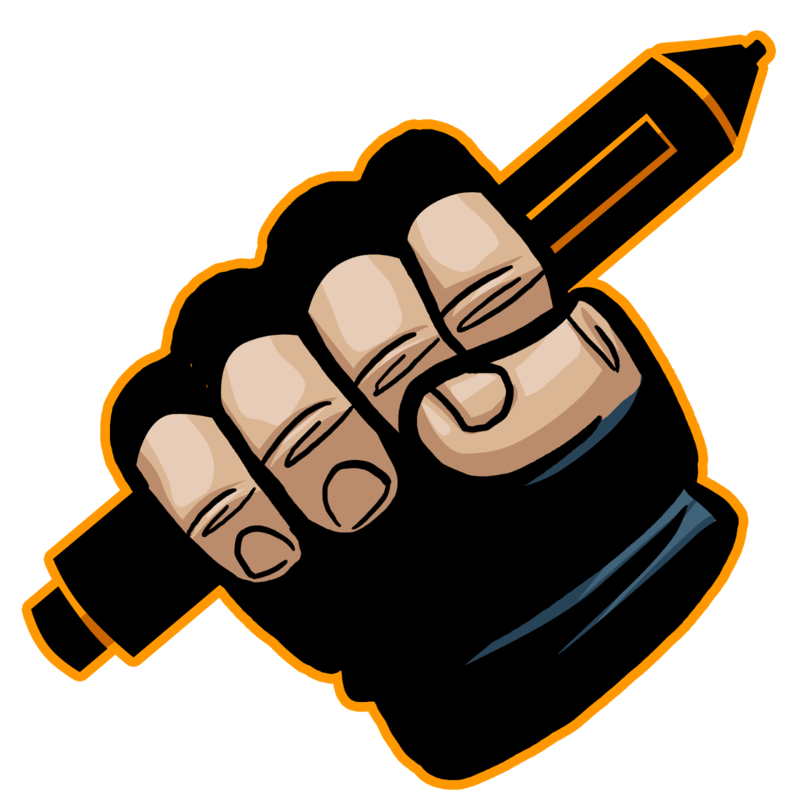 I will be working extra hard to get as many done as possible, and will be putting more emphasis on the ink and color finishing than the drawing request portions of the stream. The Halloween emotes and merch items are going away end of today, and making way for some fun items for November! Look for that to go live over the next couple of days!!! I'll be back 12pmET (noon) tomorrow - whatever the current Eastern Time is. Our time doesn't roll back till the weekend. So plan accordingly! See you tomorrow for all the upgrades. And thanks again for a great October and Halloween!! Todays halloween stream had about 3 to 4 giveaways unlocked by supporters! Thank you guys! And of course we got lots of epic draws done! Be sure to get a book, we're doing one print run and you need to reserve your copy if you want one! Grab that halloween merch for next year or for use all year around! If you want it, gotta get it before the end of today! As of this post, all art sent! So ends a strange but fun week of Drawing Request Show! It was a short week though it didn't feel like it. As everyone was getting ready to head to TwitchCon I was taking Monday off to spend the day with my wife for our anniversary, then Tuesday and Wednesday I did Drawing Request Show but was having trouble finding my groove. Wednesday I was a bit off I was a bit tired for some reason, it turns out i had sinus issues creeping up on me once again. Cause Wednesday night through Thursday morning I started having sinus swelling and discomfort and then woke up with sinus headaches Thursday morning and ended up canceling the stream. Though I was not up to streaming and being a good stream host, I did knuckle down and take care of some work I needed to do anyways. 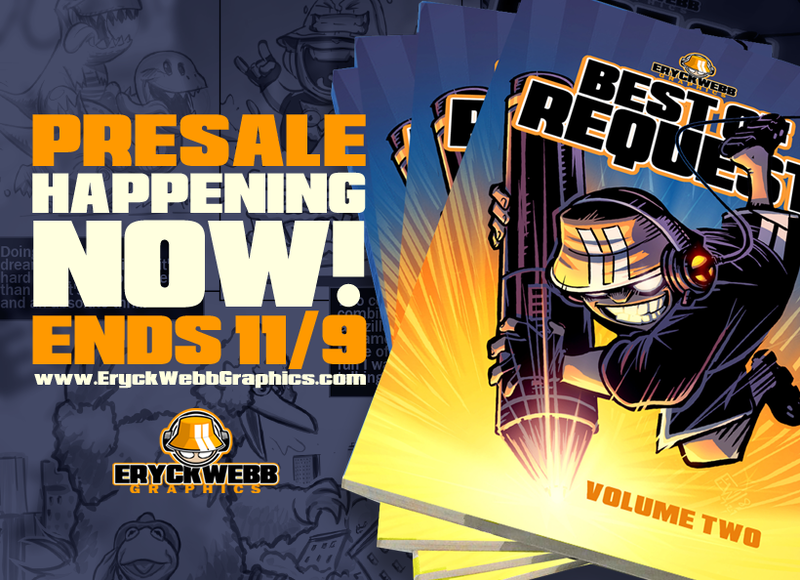 I was able to prepare and launch the PreSale for Best Of Request Volume Two - available now over in the EWG Shop! I was also able to update the master list and get a recent book order of BoR Volume One ready to ship as well. I did a bunch of other stuff that escapes me right now and generally worked on recovering and getting well so I could stream today. To make up for it I streamed for 6 hours today instead of 4, especially since we had a good number of priority requests come up today. Ironically, as Halloween approaches next week, I enjoyed a couple Christmas requests today. I am noticing though, and appreciating, that people are trying to give me holiday related requests early so I have plenty of time to get the art done for the holiday. That helps a lot so thanks to all who are doing that. There 3 or 4 upgraded pieces that I need to get done for Wednesday that I'll be pushing to front of the line between now and then. And overall the stream went really well and I look forward to getting back to it next week. Have a fantastic rest of your Friday, and a great and safe weekend and I'll see everyone back Same Drawing Time, Same Drawing Channel! And go get a book before the sale ends!! The wait is finally over, Best of Request Volume 2 is here! It's also available, only during this PreSale, as a bundled item with Best Of Request Volume 1 which is back for its second printing! All orders will be shipped to their owners early December!! Just in time for the holidays! Each copy of Best of Request Volume 2 ( and Volume 1 ) include a personalized sketch and signature on the front page by Eryck Webb! - Each book is numbered according to the final print run. Volume 1 will be numbered starting over with its 2nd printing as well. You may not request a specific number. - Hundreds of Eryck's favorite drawings from the 2017 twitch stream year. 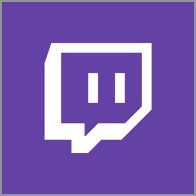 - A collection of stream content unique to 2017. - A full record book of unique stats and milestones from this year. - Thoughts and commentary throughout the book by Eryck Webb. - Miss out on Volume 1? Its back for a 2nd printing... look for it in the shop as well - buy both during the presale and save some money! - Presale orders get some additional surprise items shipped with the book that will not be available after! - Look for Volume 3 in 2019! Big thank you to the encouragement from the crEW and all that are new who have been waiting for this book and asking about this book all year! Happy ordering! As of this post, we're officially over the hump this week! Here is some of my favorite requests I drew today. As i announced at the beginning of this stream week, Best of Request Volume 2 is in printed and preparing to ship status. Soon as I receive the proof copies, the PreSale will go live! Thank you for all the encouragement, and excitement about the new book. And thank you for your patience while I got it done. Presale purchases will include a handful of exclusive items only available in the presale. A digital edition of the book will be available some time after the pre sale orders have shipped to their owners. I'm aiming for a friday kick off of the presale! Stay tuned for updates! 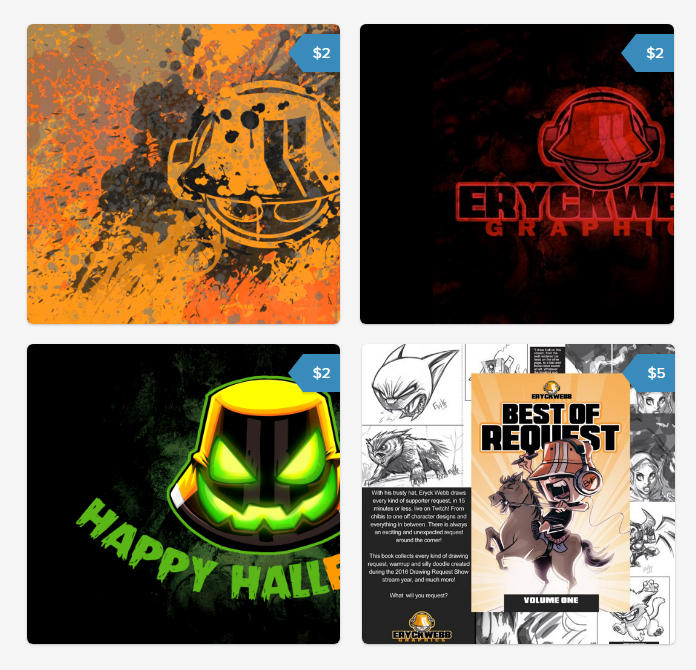 Introducing the new EWG Shop over at eryckwebbgraphics.com! 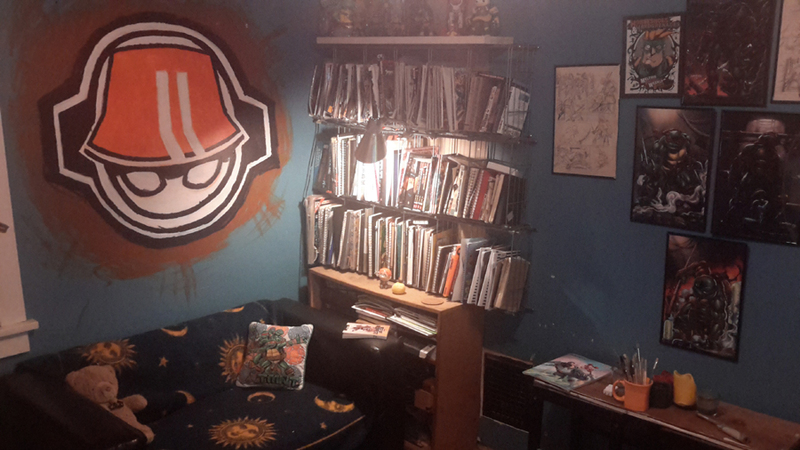 The one-stop hub for any books, tees, mugs, prints, original art and digital downloads on the internet! Over time, different vendors have been utilized to create different kinds of content, or to enable the selling of original creative content. But until now there wasn't one central location to access it all. This will be that central location. See an item you want? Click it and it will take you to the appropriate vendor to own your desired Eryck Webb merch! Best of Request Volume 2 PreSale starts in one week! Whose ready? New October Themed Wallpapers Available To Own! - This Month Only! October and Halloween themed products added to the EWG Payhip! And still available, the digital edition of Best Of Request Volume 1 ! Volume 2 coming soon! The October themed products will no longer be available as of November 1st! See the crEW and all that are new out tomorrow 10amET for the return of Drawing Request Show! Theres so much to unveil and announce on this premier stream its crazy. See you guys for all the drawing madness. Also introducing new instant perks for different support tiers, new items to make your own, and new goodies to use in the chat all month! See everyone out 10amET to get this show on the road!!! It's been a work in progress, a labor of love, and a challenging effort since spring of this year, but I'm happy to finaly say, that Best Of Request Volume 2 is off to the printer! It's all finished... FINALLY. Featuring 250 pages ( 50 more than Volume One ), 100s of drawings, stream almanac and record book, several contributed written pieces, commentary on the 2017 stream year and the drawings throughout the book, full color cover action, and a blank page for personalizing and signing each copy for those who purchase that option. All of this... is now on its way to print land. Thank you very much to my wife for your understanding with all the long hours, thanks to those trEW crEW members for all your encouragement and enthusiasm waiting for the book, and thank you to everyone who allows me to wake up every day and do what i love to do for a living. This second book, much less the one before it, would not be possible without you guys. Thank you for making this book possible, and for supporting me, my family and my drawing dreams. And for not unfollowing and unsubbing when I kept blowing past intended production deadlines. 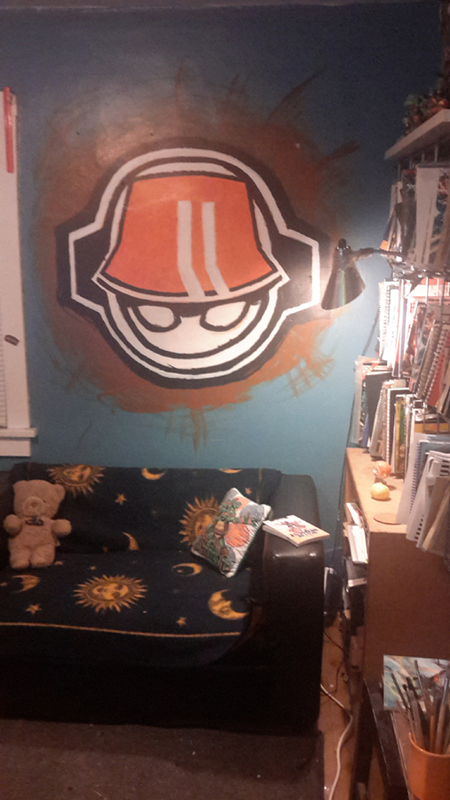 This thing was massive and I underestimated the work that would go into it.... but it is now DONE. After everything checks out with the printer we will launch the PreOrder and celebrate the release on Stream! There will be several PreOrder options and all PreOrders get extra stuff with their purchases. Thrilled to announce to the crEW and all that are new, that Best of Request Volume 2 final corrections are all complete! I will be reading the finished book a few times over tomorrow ( with fresh eyes ) to double check we didn't miss anything (but don't think we did). Then I'll add final touches on the cover art files and it's going to the printer! Should be on its way as of tomorrow! 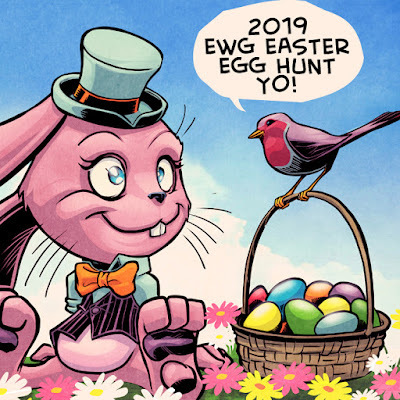 While its getting processed at the printer and we wait on proof copies, I'll be working on special items that will be included for folks who PreOrder the book, and won't be available after the fact. PreOrders will launch very soon! We'll have an official launch party on stream when that happens! Super thrilled! It's been a labor of love, but it's been a monster! I'm excited to call it done and get it into the hands of those who've been looking forward to it. Then after a couple months I get to start work on Volume 3!!! 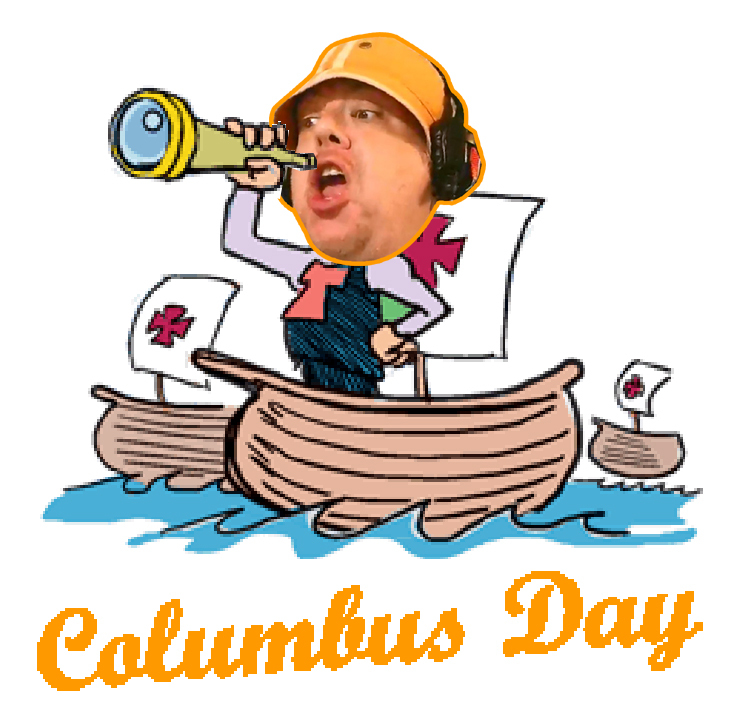 Letting the crEW know I will not be streaming wednesday 10/3. I appreciate all the support, and all the encouragement! Just taking time to finally listen to my body and my brain and take time off. Draw hard and fast as I do you forget to look for the indicators that you should slow down and take a break. Be back soon to draw all over your faces.